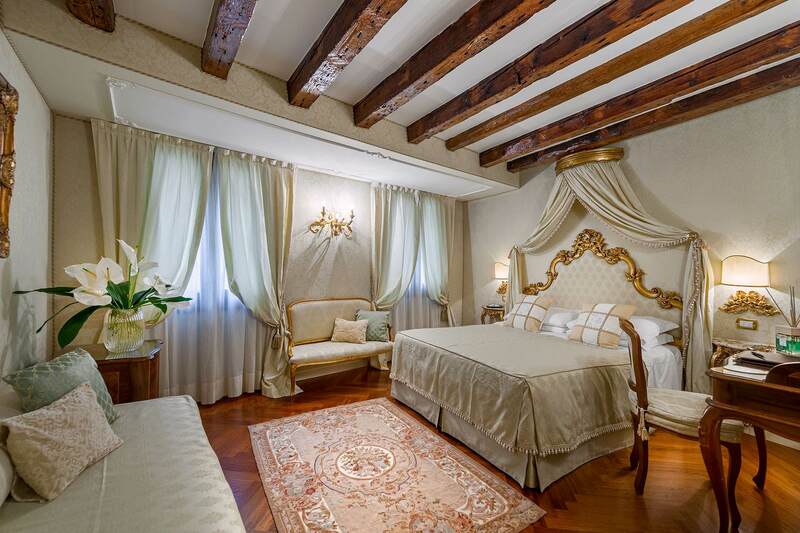 Just a short walk from St. Mark's Square and the Rialto Bridge, in a picturesque corner of Venice, facing onto the canal with a view of Campo Santi Apostoli. 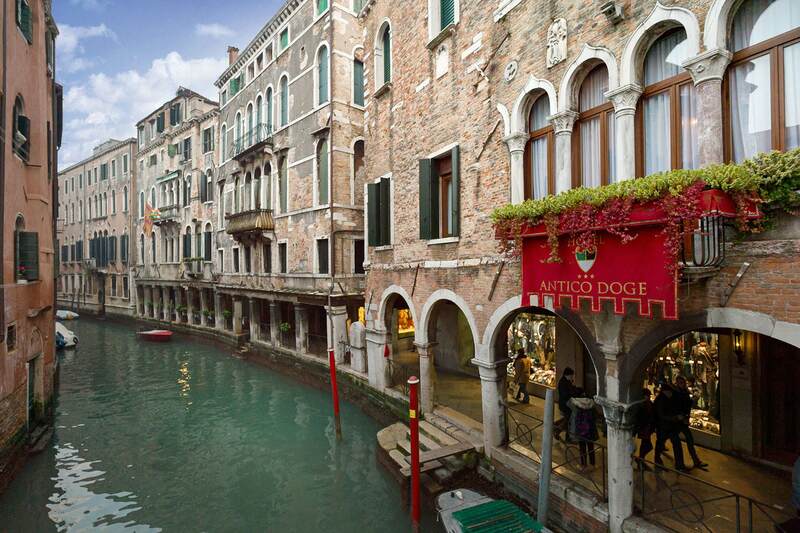 In classic Venetian style, you'll feel like a Doge, surrounded by a historic atmosphere and all the best amenities. 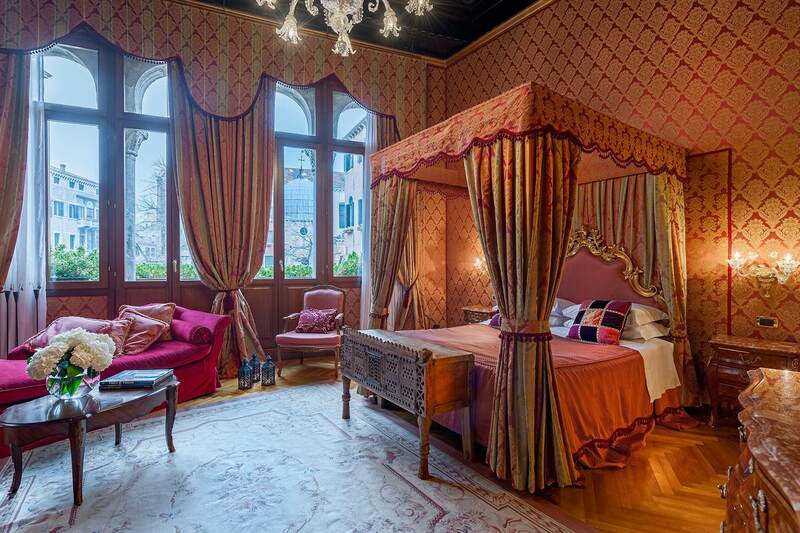 Book with us, we always guarantee the best online rate. Exclusive offers for you at the best price guaranteed.